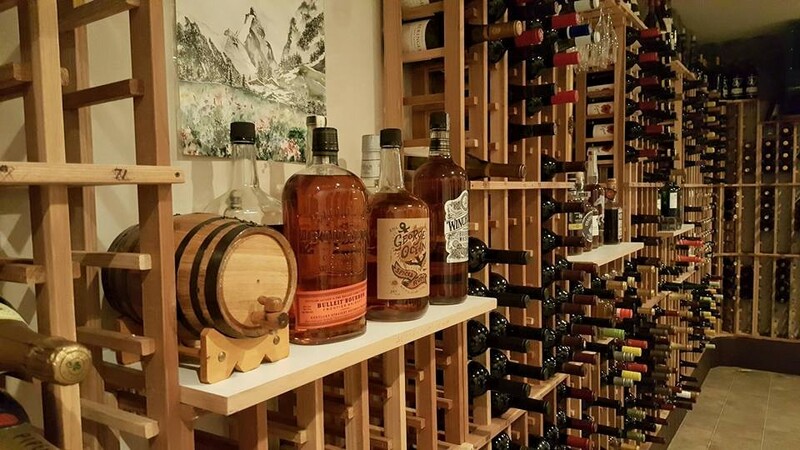 creative cuisine, fine wine, cold beer, innovative cocktails. December Hours will vary due to flow. Please call ahead! Mozart's Steakhouse embodies the qualities of Amadeus himself; innovative, creative, and timeless. Located in downtown Leavenworth, WA. 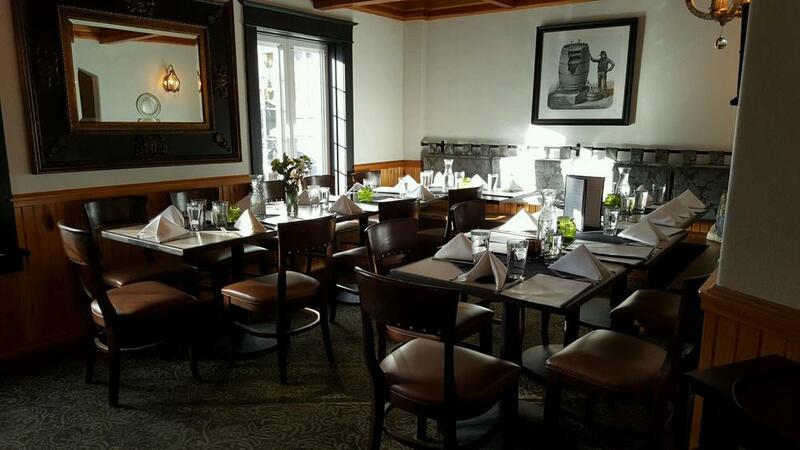 Mozart's has been a family-run restaurant serving fine European cuisine and wines for over 20 years. In May of 2016 Christina and Richard Zucktriegel sold Mozart's to Christina's sister, Heidi, who along with her daughter, Alexandra, son-in-law, Jeff and son, Max, have a long culinary tradition in Leavenworth. Under the talented hand of Chef Carl Anderson, Mozart's has transformed into a 'European Steakhouse.' with the goal of serving the finest dishes possible while also supporting local farmers and growers. 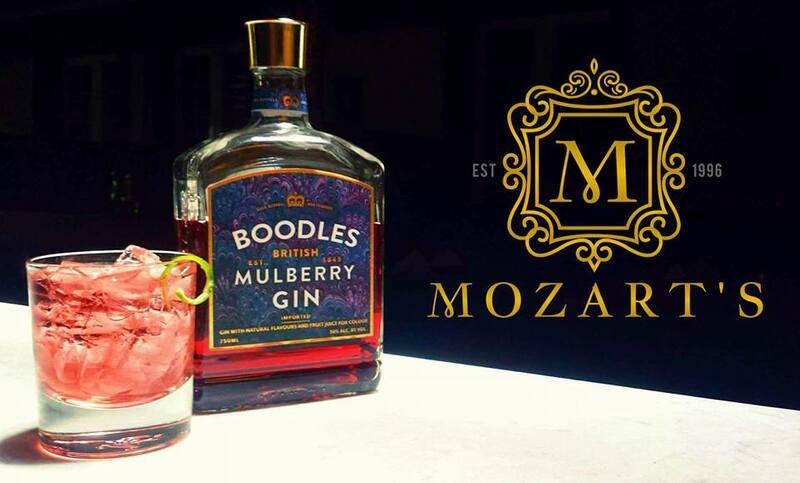 We pair the excellence of European flavors with the bountiful produce, delicious wines and best cuts of meat from our region to create a new and exciting symphony called "Mozart's!" Please check back frequently as our menu changes often to reflect the seasons. For our Vegetarian and Gluten free guests we have a separate menu, as well as one for the youngsters. Call 509-548-0600 or email us at info@mozartsrestaurant.com for reservations. During festivals and weekends we recommend calling ahead and checking the wait time, as reservations are not always available. We do, however, have software that enables us to take your phone number and send you a text message when your table is ready! We highly recommend you request your reservation at least 24 hours in advance. We also accept reservations for large parties. Our farm table alone seats up to 20, so if you have a wedding party, rehearsal, birthday party, or any other event in Leavenworth, please send us an email! On June 26th "After several times coming for drinks, dessert, and view, we came for dinner. So glad we did. This trips goal was to sample the schweinhaxe. Several attempts through the weekend, all sold out. I noticed that Mozart's had it part of a platter for two. Let me say, this is a platter for two plus late night munchees. So amazing. A classy take on what you get elsewhere for sides. They do red cabbage totally different and it was great. Just don't be silly like me and order the big beer. No room for both!!! The shanks were cooked perfectly. Crispy but tender. Sausages some the best we've had in town. Service here is always great and wait times are not an issue. The drinks are top notch. The always find a way to incorporate fresh herbs and it really rounds out the drink." On June 28th "Very friendly staff. My husband and I had the apple cider bratwurst as an appetizer... Bourbon burger with Parmesan truffle fries and gnocchi for main dishes... Really hit the spot! Those fries are a must have. I love gnocchi in general... This gnocchi is very different... Keep an open mind... It's good. Dishes in general have a German flare... Nicely done." In June 2016 "We have been going to Mozart's (formerly Café Mozart) for many years and always enjoy it. The ambience is European and the food is always very good. 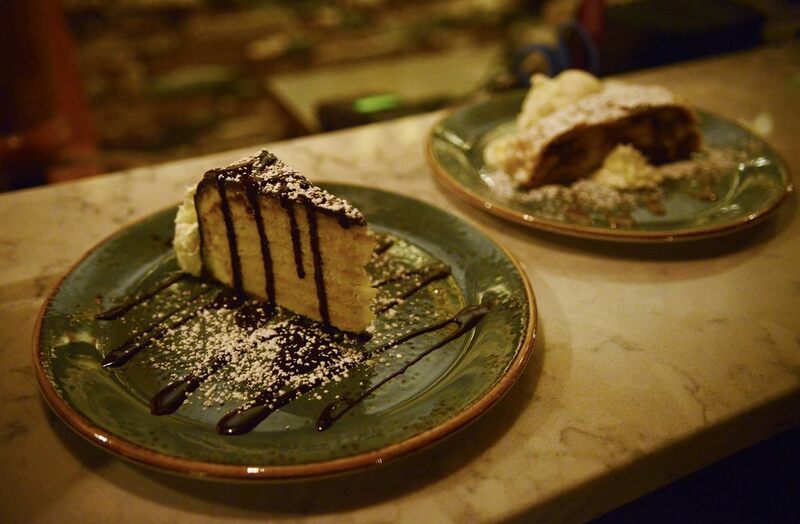 It's one of the few places you can get an authentic veal weinerschnitzel, and the Mozart Torte dessert is both decadent and delicious. We have never had poor service at Mozart's, either!" On June 16th "Great Food and amazing service." "My wife and i decided to take a 4 day weekend and visit leavenworth, we were told by friends to check out mozarts. We ate here the second night and wow was is amazing, we both had the burger and it was mouth watering. This place uses top notch ingredients and you can tell cares about their food, the specialty drink menu had some amazing cocktails as well. I only have one regret that i didnt eat here twice on my trip, we tried other places and they didnt compare to Mozart's. We had the pleasure of meeting the owner and she was so sweet and nice, this will be my regular spot when we visit again. Best service, friendliest staff, and i cant say enough about the quality and flavor of the food." Visited in June "BOMB BOURBON BURGER" "Who goes to a little German town and visits a little German restaurant and orders a burger?????? WE DID!!!!! O M G...... This burger is hands down the best my husband and I have ever had. The flavor is all the way through. The bun is not your standard bun....it's a perfect blend of slight crunch on the top with a soft center. There are not enough descriptive words for this burger......it is absolutely mouth watering delish!!!! We also ordered their Sangria Breeze. Chardonnay, fresh lime, mulberry gin, vanilla vodka, with grapefruit juice was the perfect blend for that 100° day that we were there. It was a sweet taste of heaven. The staff was super sweet. We had our baby with us and the staff came over multiple times to chat with us about our visit to Leavenworth and chat baby talk with Bentley. We can't wait to go back and try some of the other dishes and cocktails. " Visited in June "Visited with friends and was delighted with the service . Food was served very promptly and was of great quality . A good wine list was available but I stuck to soft drinks . The gnocchi was very tasty! A very nice layout for a restaurant with a great atmosphere to boot . I would recommend this restaurant to anyone visiting Leavenworth!" Visited in May "My family and I visited Leavenworth during Memorial weekend, and I was so excited to find Mozart's. We started with the fondue which was perfect, it was served with a large plate with bread, sausage, crispy potatoes, and apple slices. My husband had the most perfectly tender Gnocchi that was served with a delicious sauce (he didn't want to share it with me). I ordered the bourbon burger, and it is definitely one of the top burgers I have ever had. The brioche bun was the perfect combination of crunchy exterior with a soft center. Along with our meals, we ordered their cocktail special the Sage Sail. We were blown away by this cocktail, it was sweet, slightly herby and a little spicy.....so refreshing! In fact we went back the next day for a repeat of the cocktail. We happened to go on the evenings when they had a father son duo playing gypsy jazz. It was a great pairing to our meal. We brought our children along, and felt very comfortable having them there with us. I highly recommend this restaurant and will visit again! " Visited in May "Best meal so far on our trip. The Sauerbraten and Wiener schnitzel were super. Service was friendly and efficient. Wish we could have stayed in town another day to eat there again." Visited in May "We thoroughly enjoyed our dinners here....yes, ate here twice on our two-night stay, since we had such a good experience the first night. One of our dishes was sauteed Brussels sprouts, which we loved so much we wanted them the second night. They were not listed on the menu, as it had just been changed.....but the chef very kindly made up a batch for us anyway. Perfect place to eat. " 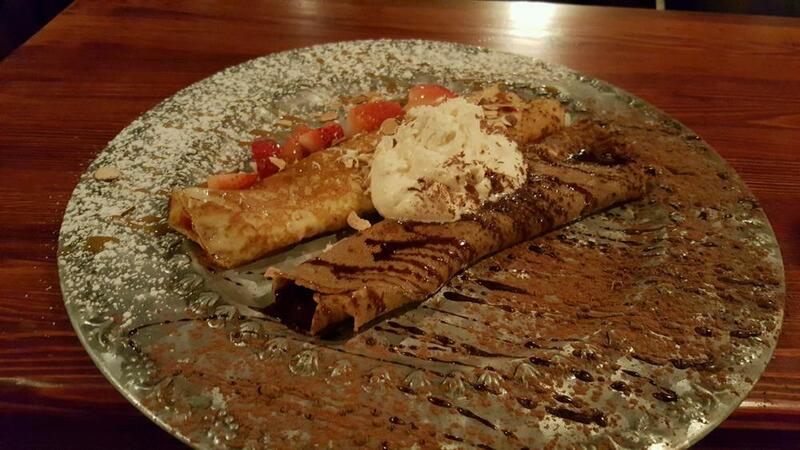 Visited in May "Authentic German Austrian Food" "We enjoyed the ambiance of Mozart's. The live piano player is just the right touch for an evening meal. We have been to this area of Europe and the food here is quite authentic. It did not dissapoint! "